Muscle car is a term used to refer to a variety of high performance automobiles. It is a group of American made 2 door sport coupes with powerful engines designed for high performance driving. A large V8 engine is squashed into a 2 door rear wheel drive, family style mid size or or full size car designed for four more passengers. Sold at an affordable price, muscle cars are intended mainly for street use and drag racing. They are distinct from two seater sports cars (hot hatches) and expensive 2×2 Gts which are intended for high speed touring and road racing. Developed simultaneously in their own markets, muscle cars also emerged from manufacturers in Australia, South Africa, the United Kingdom and elsewhere. American motors though late entering the 1960s muscle car market, produced “an impressive array of performance cars in a relatively short time. 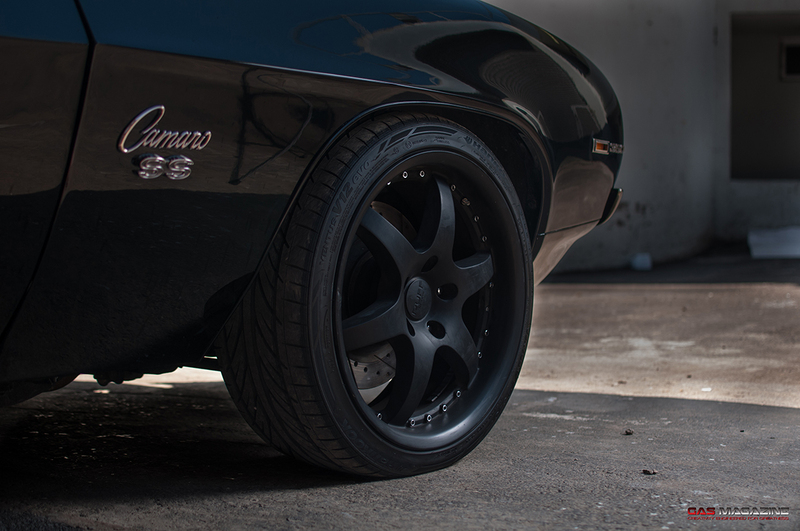 One of the stirrings being the Chevy Camaro 69. 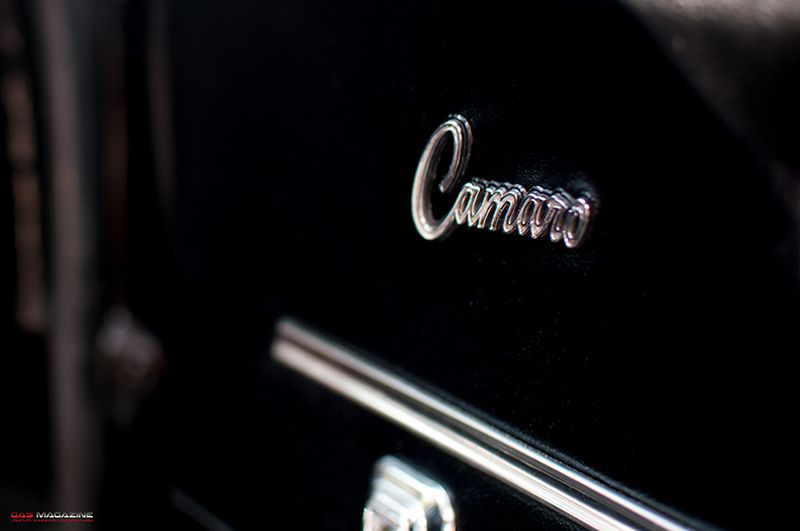 The first generation Chevrolet Camaro appeared in dealerships on September 29, 1966. Available as a 2 door coupe with a choice of either a 6 cylinder or a V8 powerplant. The SS performance package consisted of a 350 or 396 V8 engine and chassis upgrades for better handling and to deal with additional power. The SS featured non functional air inlets on the hood, special striping and SS badges on the grille, front fenders, gas cap and hooter. It carried over the previous model’s drivetrain and major mechanical components, but all new sheet metal, in exception to the hood and boot , which gave the car a substantially sportier look. New door skins, rear quarter panels, and rear valance panel also gave the car a much lower, wider and more aggressive look. 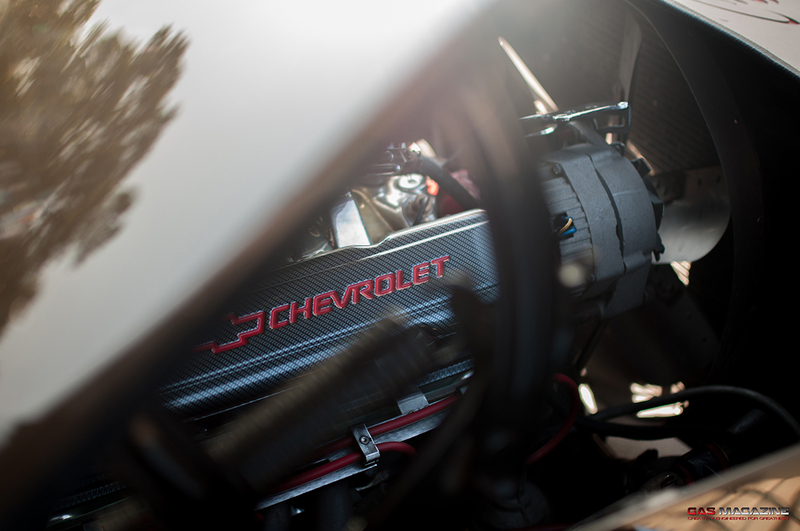 To increase performance Chevy offered the market optional four wheel braking system and 4 piston calipers using components from the Corvette. The SS version consisted of a special black painted grille with concealed headlights and headlight washers, fender striping, simulated rear fender louvers, front and rear wheel opening moldings, black body sill, bright accentuated tail lights. 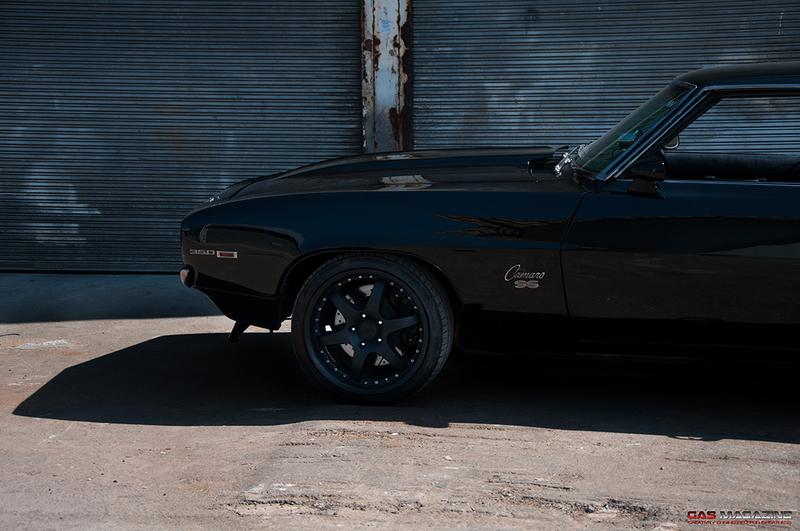 When Leonard Coetzee (40) decided to go the muscle route he chose a Chevy Camaro 69 SS. When asked why he replied “because of Hollywood’s prostitution of the Ford Mustang, the Camaro is more unique and handles better. The 69 model is the holy grail of the Camaro’s. Appearing in black with satin matt black rims it is as stealthy as jaguar in the darkness of night .The black on black masterpiece was put together by The panel n paint shop. The beast is kept on a leash via a flaming river steering, not that it would be any easier to control being a rear wheel drive muscle car. To control immense power of this sort it has to be the job of corvette slotted brake discs and 3 pot calipers. To ease you into the rough ride ahead Leonard installed Recaro seats and a roll cage to ensure a modern safety standard. It sits on ruff racing wheels wrapped in Hankook tyres. Besides redoing the matt SS striping and a shift kit box, Leonard has no other future plans for the car. Leonard would gladly trade you his Camaro SS for a 69 Dodge charger or an Aston Martin V8 as these are his dream cars. But not before he takes it to the twists and turns of the Monaco circuit. I cannot even fathom how he plans on taming the raw beast around the Italian race track that tests even the best of Formula 1 drivers. Special thanks to Brad Hall from 4 Play classics who sold him the car, Gordon and Dane for the artistic touch from The panel & paint shop aswell as the derusting and most of all for keeping the promises.